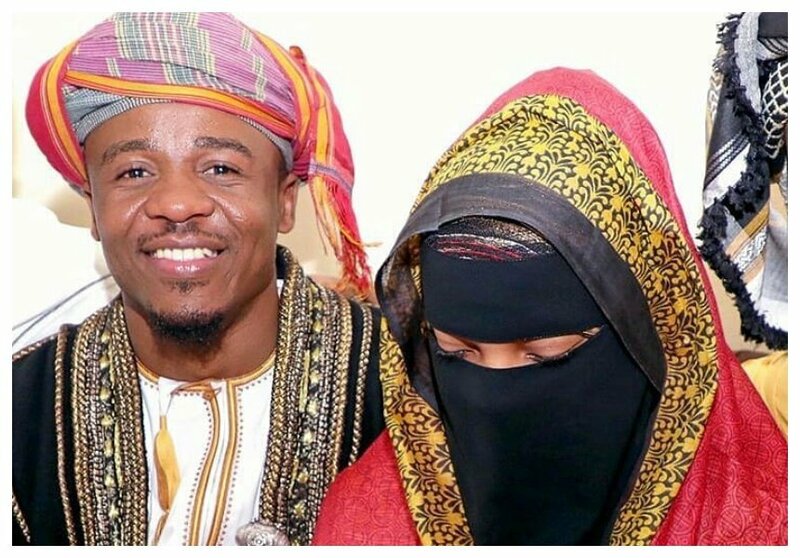 Alikiba married his Kenyan sweetheart Amina Khalef in colorful wedding that was held in Mombasa on April 19th 2018. The Bongo star held a separate white wedding in Dar es Salaam after the Muslim wedding in Mombasa. Apparently Kiba and Amina Khalef are now expecting their first child together. The ‘Aje’ hit maker is however a father of four kids whom he sired with different baby mamas. 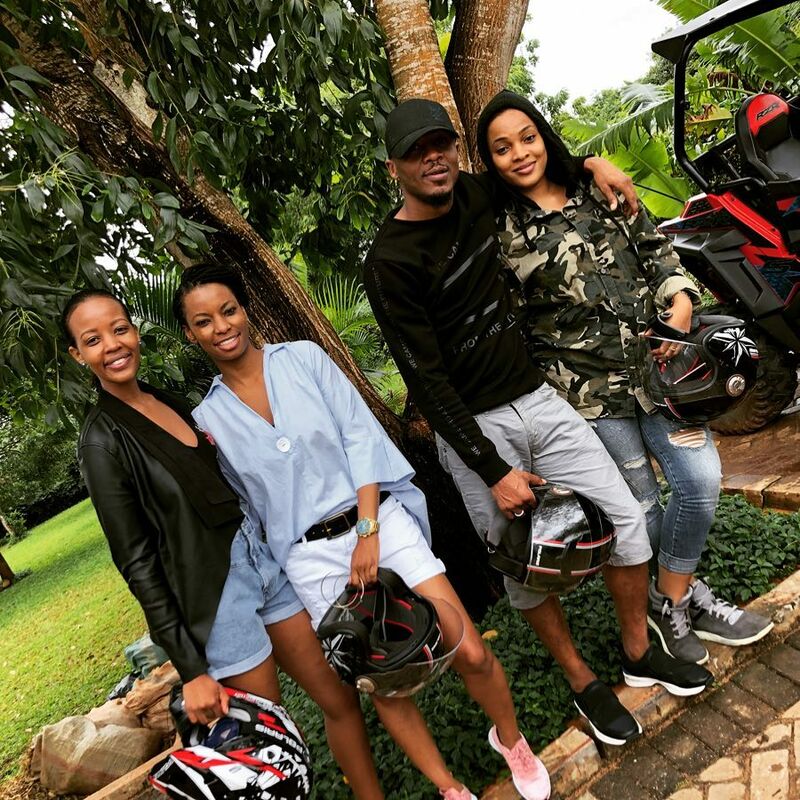 Alikiba caused mouths to wag when he posted a photo of his wife on his IG for the first time ever. The singer posed with his wife on the photo he shared. Amina Khalef was dressed in a baggy camouflage jacket and netizens noticed a baby bump prompting many to send congratulatory messages to the couple.